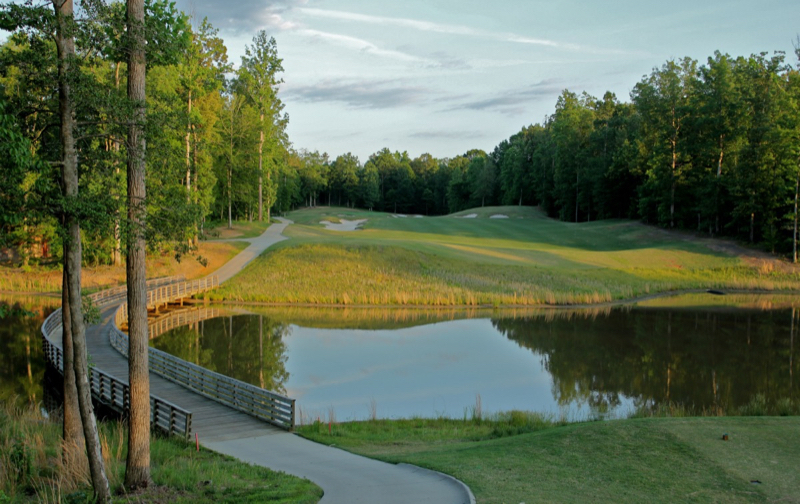 The Club at Viniterra is the newest championship golf course designed by acclaimed golf course architect Rees Jones. Our course features working vineyards alongside fairways throughout, a signature hallmark of the new Viniterra community. 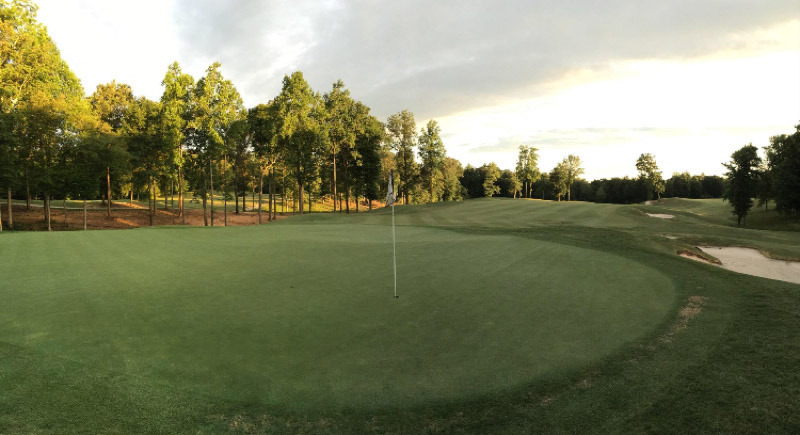 Built with innovative water-conservational systems, The Club at Viniterra is the newest 18-hole championship golf course designed by acclaimed golf course architect Rees Jones. 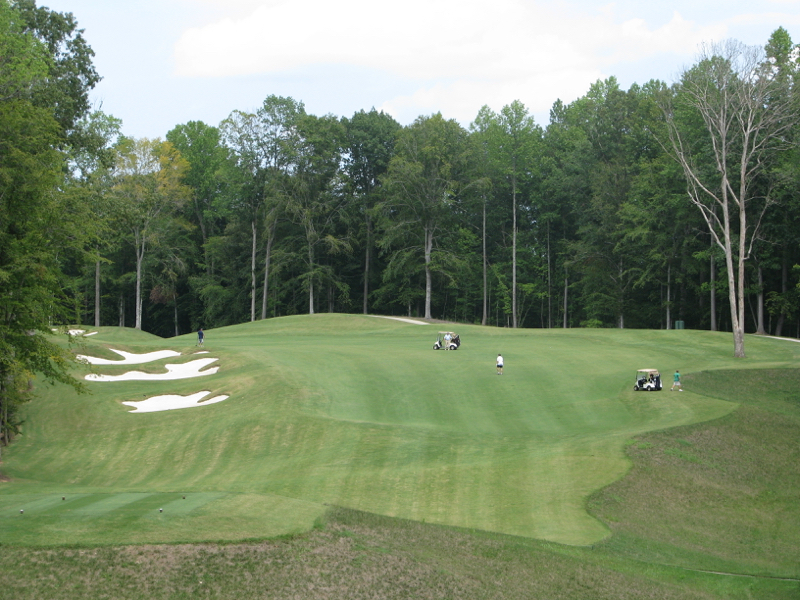 The course is maintained using environmentally conservational practices. 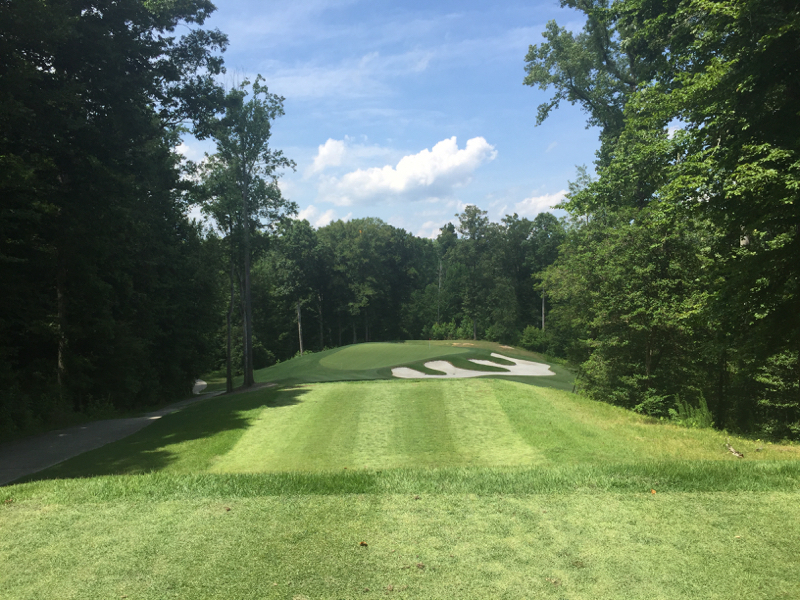 The Club at Viniterra saves as much as 80% of the water consumed by traditional courses, and exclusively uses the grass hybrid "Celebration," which is far more draught-resistant and requires 70% less water to maintain than traditional course sods.